Gadget Shop South Africa supply a wide range of high quality gadgets and electronics. Safe and secure online shopping. 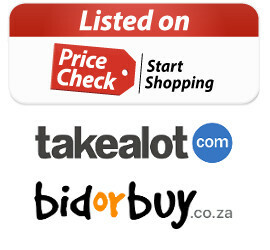 All of our products carry the Gadget Shop SA stamp of approval and come with a 1 year limited warranty.